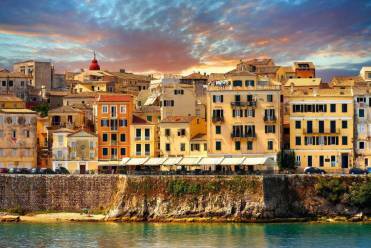 *Early check in / late check out (upon availability).Enjoy your vacation in beautiful Corfu. Discounts in Olympion village Hotel services. Plan a spectacular escape. Olympion Village is a gracious hotel which sits in a spot of supreme serenity within the nature of the southern part of the beautiful island of Corfu. This relaxing resort was born out of the vision to create a hideaway from the lively area of Kavos and provide its guests with the combination of a simple yet deluxe and comfortable stay. The magical location of this resort is where memories to cherish are created… memories to take back home. The resort is designed in way that its building blocks give the sense of a village. Inspired from the Greek Mythology, the whole complex is renamed from the names of Gods from ancient mythology. 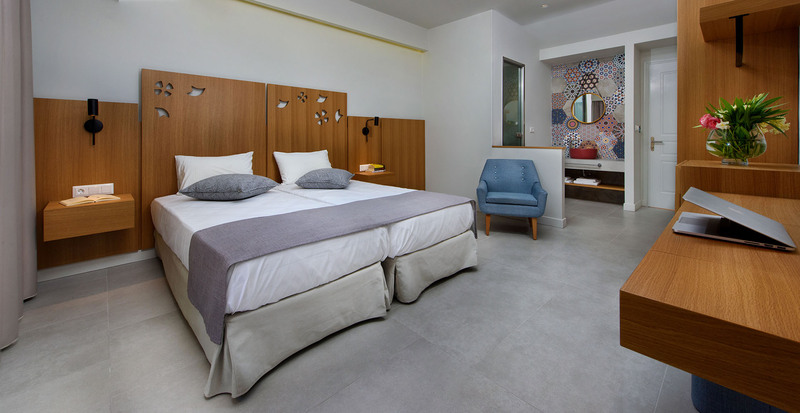 Book one of the rooms in Olympion Village . Take advantage of our special offers. Enjoy your vacation in beautiful Corfu at very competitive prices and rejuvenate. 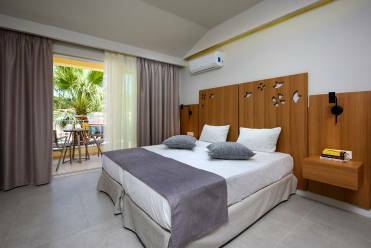 This relaxing resort was born out of the vision to create a hideaway from the lively area of Kavos and provide its guests with the combination of a simple yet deluxe and comfortable stay. It sits in a spot of supreme serenity within the nature of the beautiful island of Corfu. The magical location of this resort is where memories to cherish are created, memories to take back home. The Grand Lady of the Ionian Islands. It is the town that UNESCO has declared a World Heritage Site. From Homer’s Epics Corfu has always been known as “The Island of Phaecians” and it was where Odysseus met Nausika the daughter of Va. Corfu and the rest of the Ionian Islands is characterized by the influence of not only Greek but also Roman, Venetian, French and English cultural backgrounds. For any information or inquires please do not hesitate to contact us. Our Reservation Department will be at your disposal and more than happy to help you. 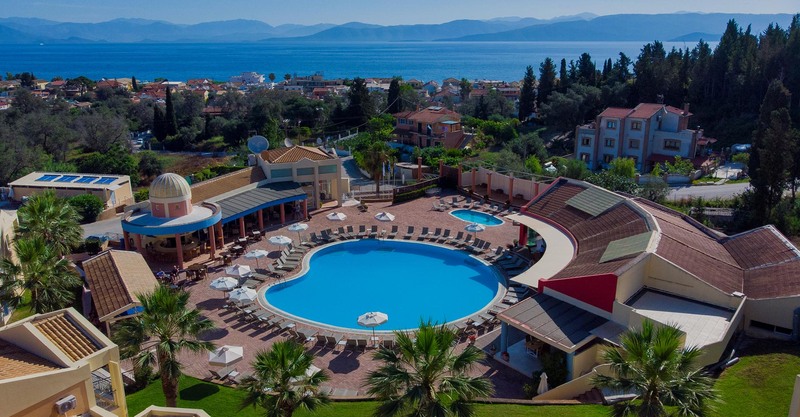 Olympion Village is a gracious hotel which sits in a spot of supreme serenity within the nature of the southern part of the beautiful island of Corfu. This relaxing resort was born out of the vision to create a hideaway from the lively area of Kavos. 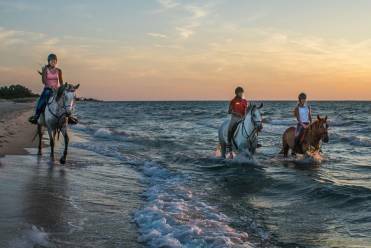 Τι πρέπει να δείτε στην κέρκυρα!